Primary rainwater filters are one of the most important items in your rainwater system. 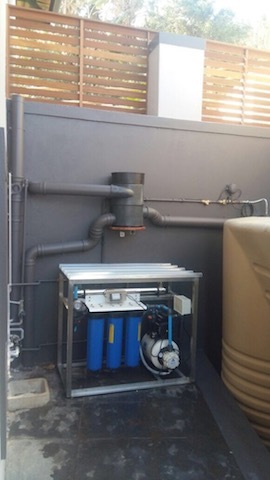 These filters are installed before the rainwater enters the rainwater tank. 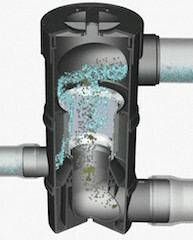 It filters out any debris bigger than 280 to 340 microns. 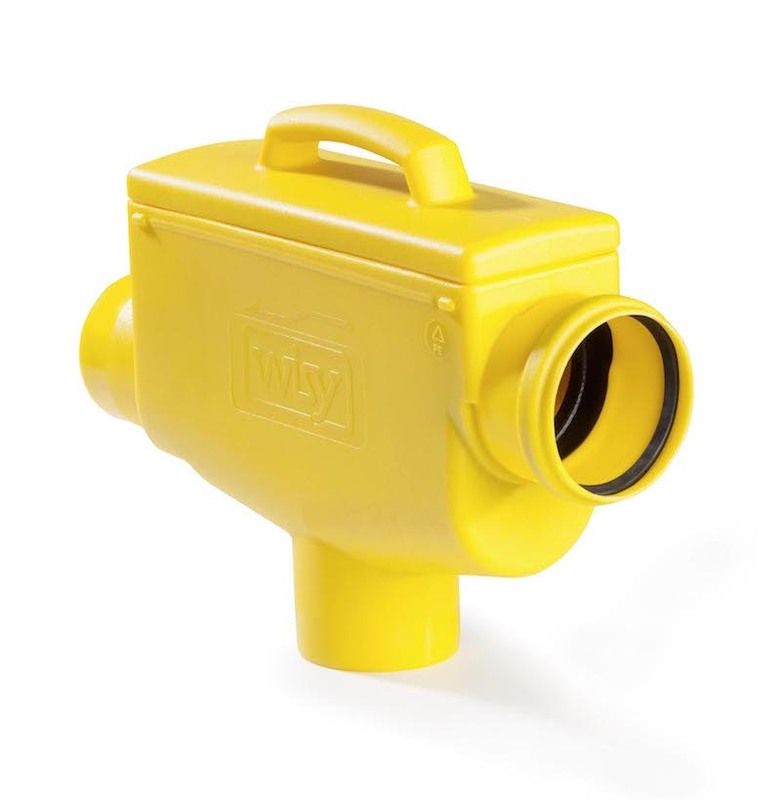 WISY Primary rainwater filters have the following key benefits. It is self cleaning - The way it has been designed make it self cleaning and easy to access to service. There are various units depending on the size of the roof surface that you are recovering water from. 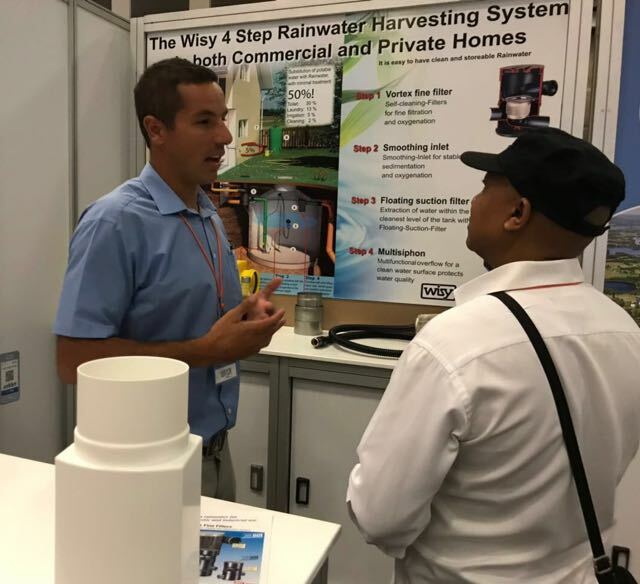 They can be installed above ground in the down-pipes, below ground in the rainwater header or inside the rainwater tank. The screen is make of stainless steel with a 10 year warranty.